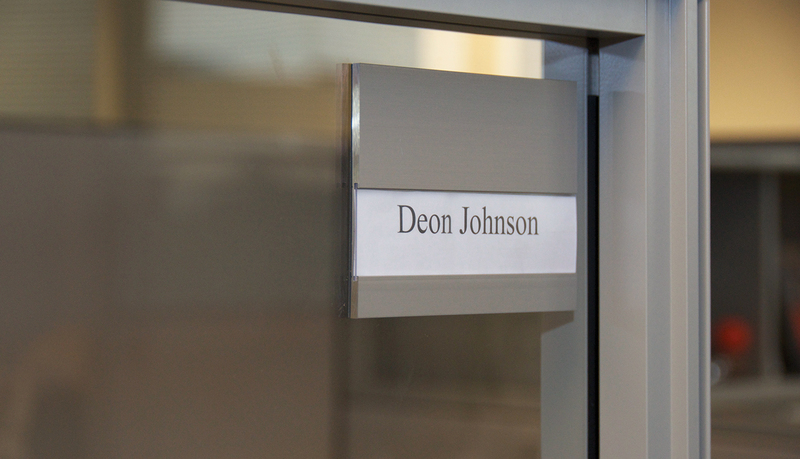 Dealertrack’s headquarters is located in Lake Success, NY with 12 locations throughout the US and Canada. Because of our global capabilities, it was a great fit for ASI. ASI rebranded the 12 locations with Dealertrack’s new logo. 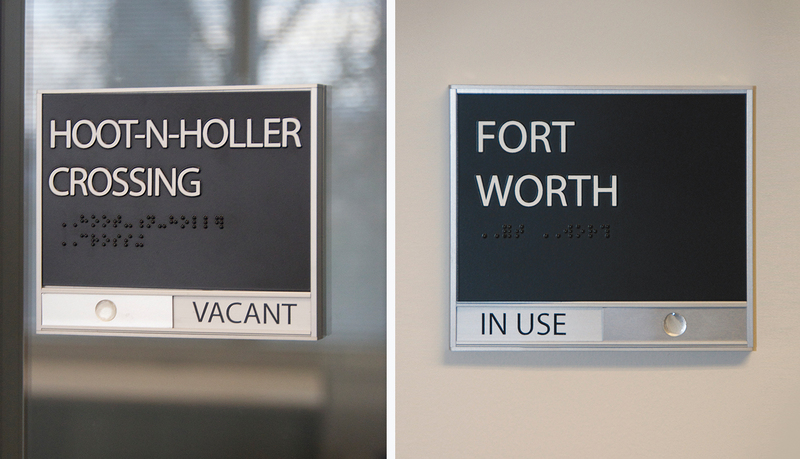 Their Dallas location was moving into a new space and needed permanent signs throughout the building as well. 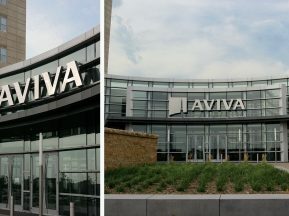 The initial Dallas installation was for three floors in the building but subsequently Dealertrack has moved into, and ASI has signed, an additional three floors. Dealertrack looked at many samples ultimately selected the Venus system. 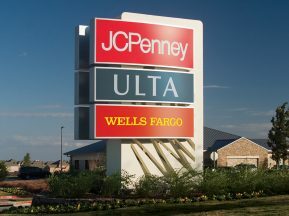 The ability to easily change paper inserts and the modularity of the system was a key factor in the product choice. 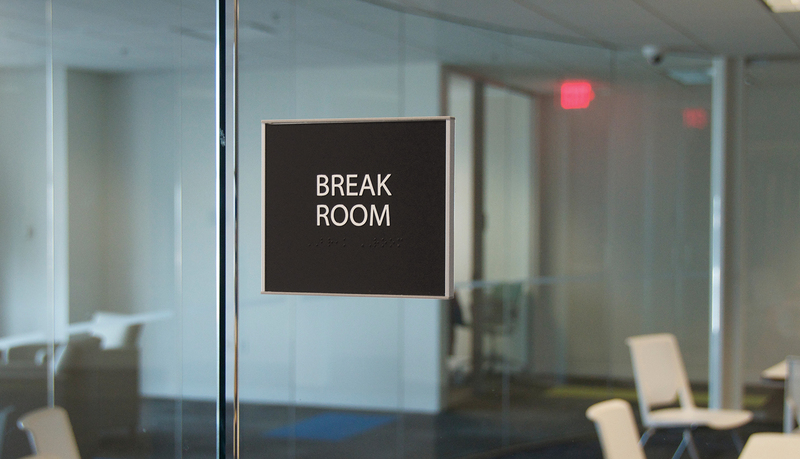 Additionally, Dealertack has a large number of cubicle spaces in their facilities and the Venus Panel was a perfect fit for these areas. The building interior itself is modern with straight lines and the flat Venus system with its modern, straight lines complemented the interior design. 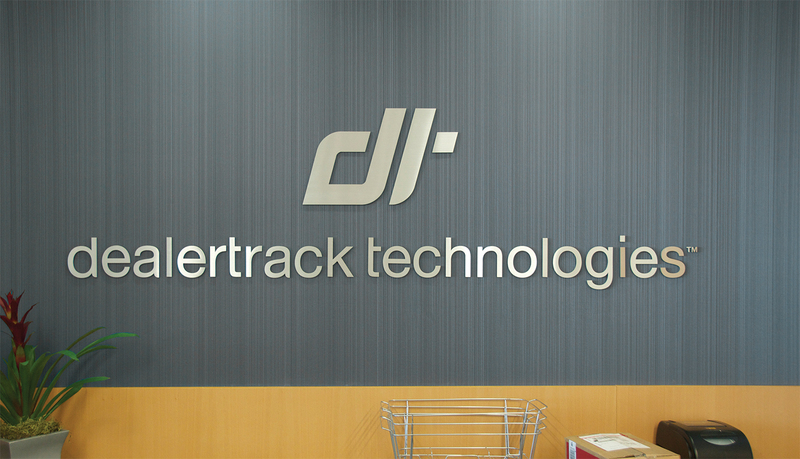 Dealertrack’s new logo was done in satin aluminum cut letters. Venus has an aluminum frame, which matched perfectly. Dealertrack is aligned to the motor industry, which reflects modernity, design and technology. The Venus system’s sleek lines and modern design is a natural fit with the motor industry as well. 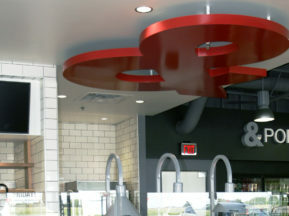 The Dallas space was designed to represent certain features relevant to Dallas and Texas and the signs reflected these features. 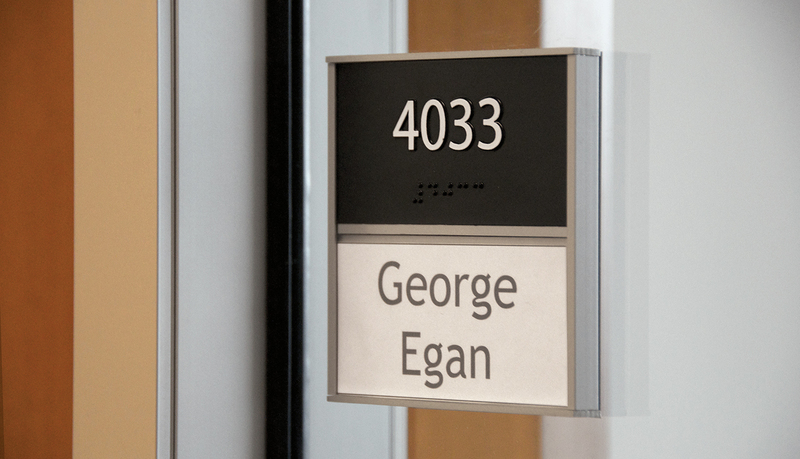 Naming conference rooms “Southfork” and so on helped augment the local tie-in. 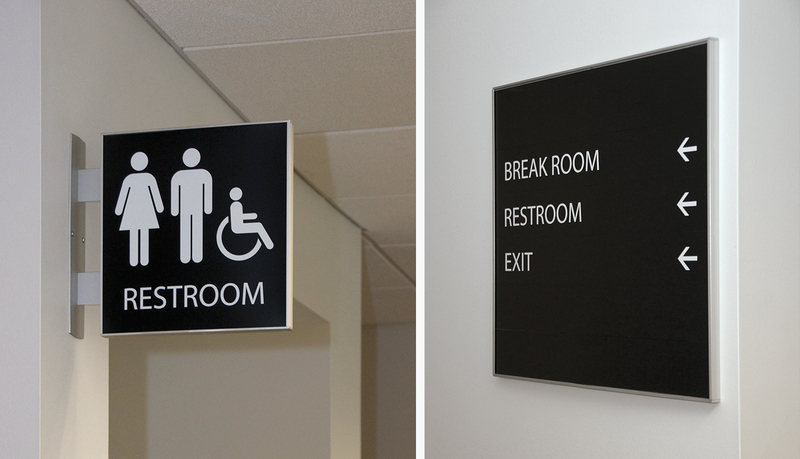 The building in Dallas is fairly complex so wayfinding was extremely important. 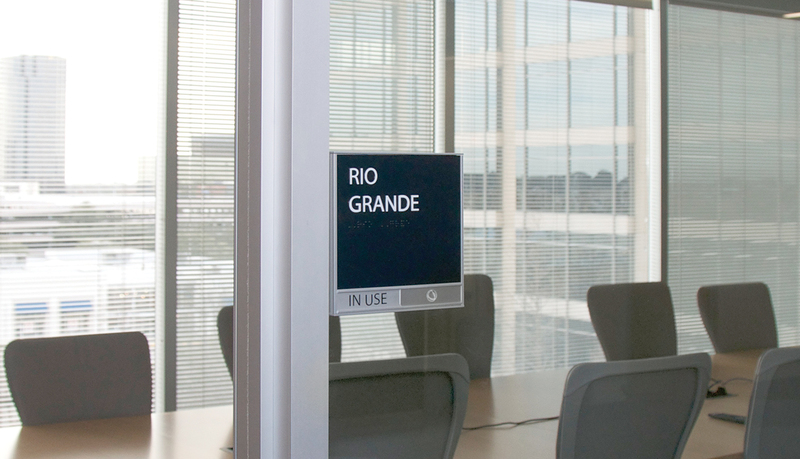 ASI walked the building with Dealertrack to determine the best locations and messages for the wayfinding signs and then provided Dealertrack with a location plan and message schedules. 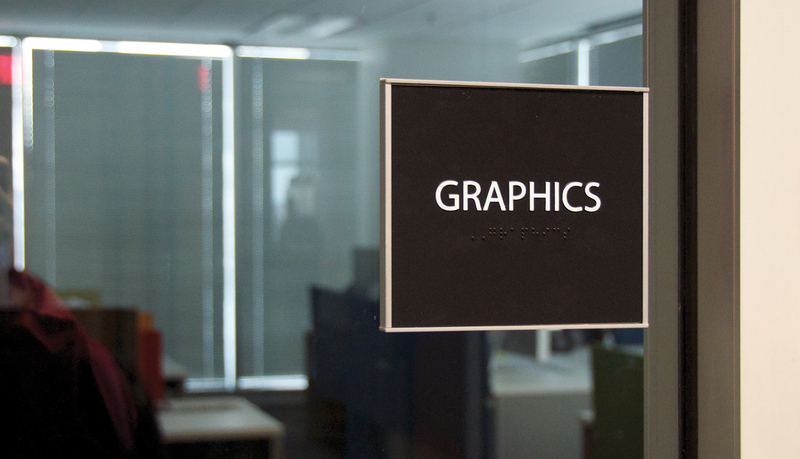 Dealertrack did not share their signage budget with us. 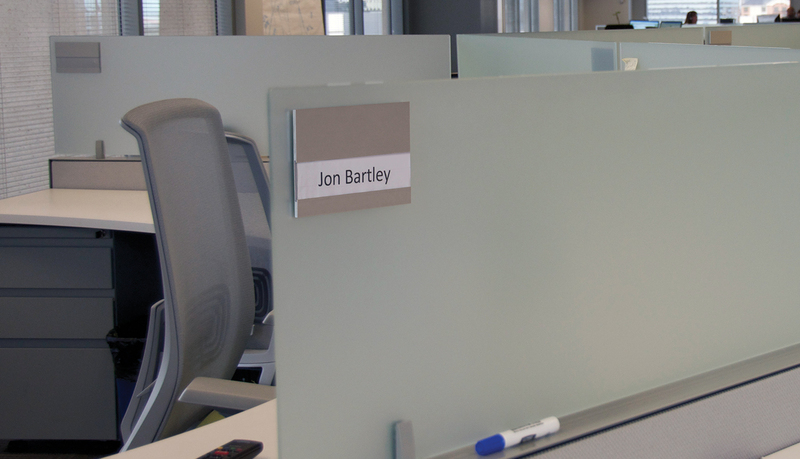 However, it was clear that the significant number of cubicle signs meant that the dollars could add up quite rapidly. The Venus Panel system, besides being aesthetically pleasing and functional, is quite cost effective and assisted in keeping the project within budget constraints. Time constraints also existed in that Dealertrack held a dealer’s conference at time of building completion so the initial project had to be completed in a timely manner. 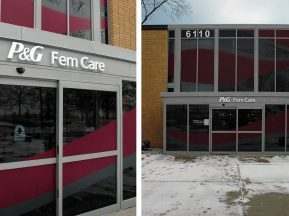 The rapid turnaround by Mirtec allowed ASI to get the signs completed and installed on schedule. Venus frames were obtained from Mirtec and ASI Detroit made the inserts for them. The frames were shipped directly to ASI Detroit to ensure the inserts would fit.